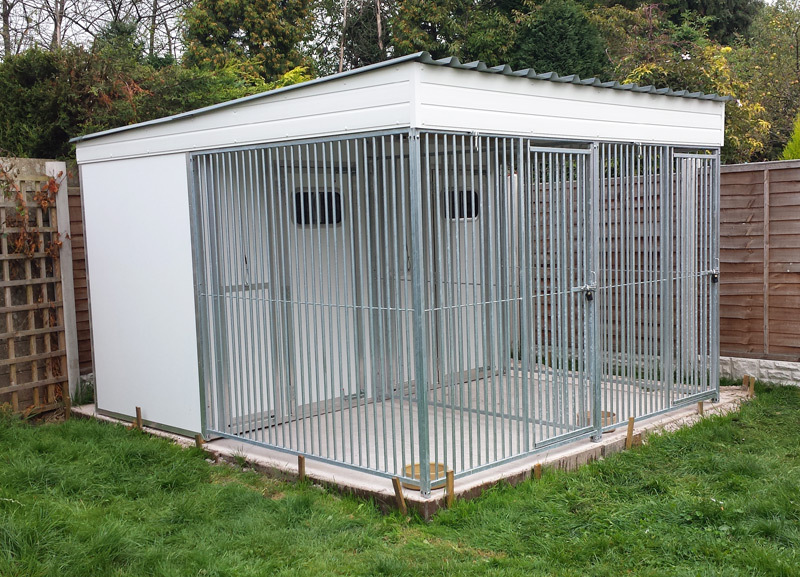 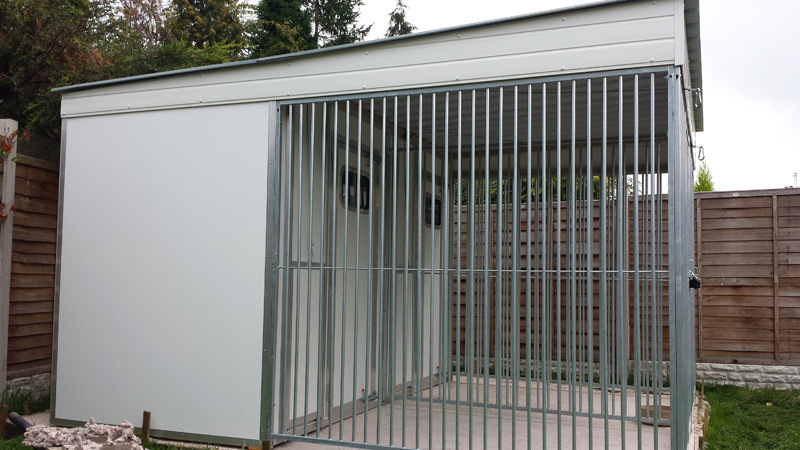 Professional Double Dog Kennel unit Covered Runs, warm and cosy, Hygienic, also available in multiple blocks. 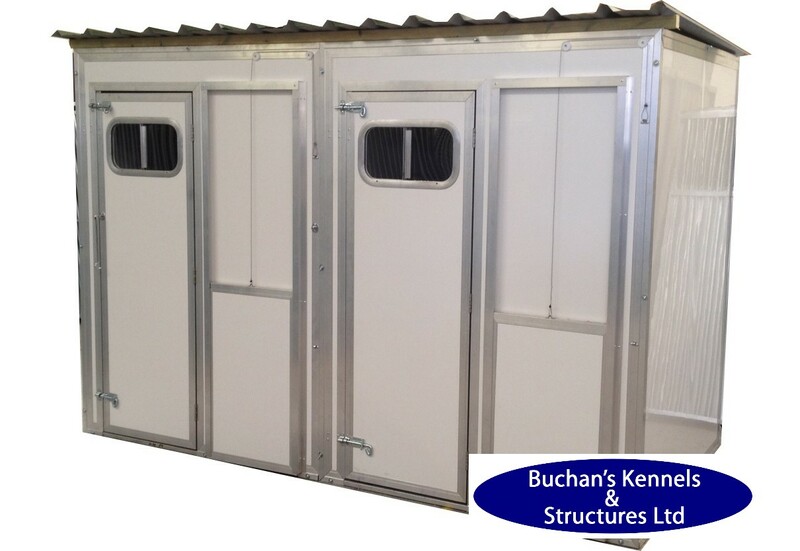 Double Unit with door at front of cabin. 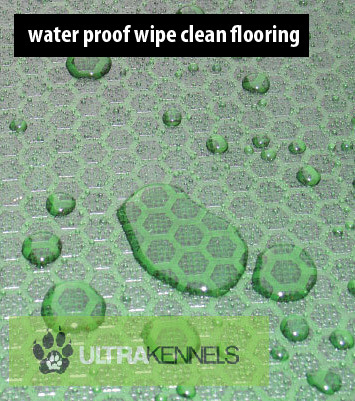 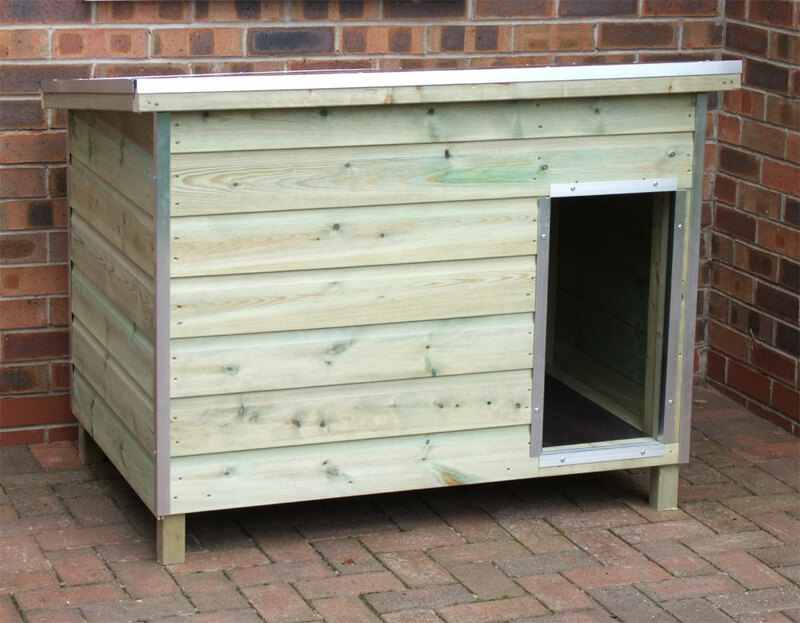 unit is 3000mm Wide x 1500mm Deep 2000mm high , Opening Window and fully accessible sliding dog hatch complete anti scratch anti chew finish, wipe clean water proof flooring. 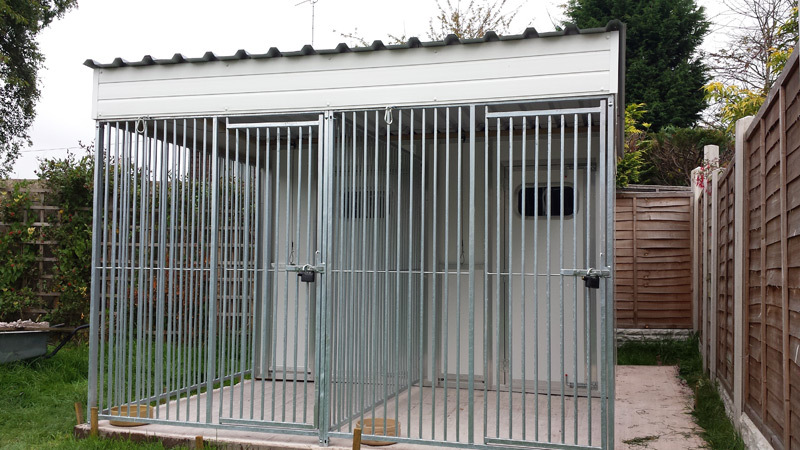 includes 2m run 5cm gap bars.